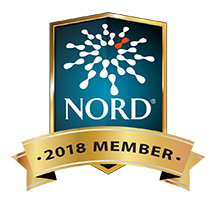 Read the latest news about ITP—from breaking updates and survivor stories, to in-depth insights into new treatments and cutting edge research. Sign up to get the free monthly PDSA E-News delivered directly to your inbox. Provide us with your email address to get first-hand news, alerts and periodic mailings about events and ways to make an impact from the premier resource for ITP and other platelet disorders. View the latest PDSA E-News issues by clicking the button below, or use the Website Search feature to help find articles. Regarded as the premier disease report containing news, treatment information and research updates, The Platelet News is a 20+ page quarterly newsletter published by the Platelet Disorder Support Association. 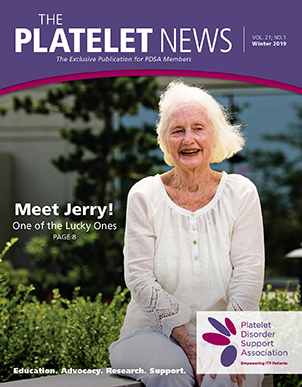 An exclusive PDSA membership benefit, The Platelet News is delivered to members via U.S. mail or electronically (e-delivery only outside U.S. and Canada in text format or .pdf). View a sample newsletter by clicking the button below.